If Wwwash does not add value to you- no monthly subscription fees apply. Sell monthly plans- keep your customers Loyal! Example: $34.95 /month for 5 washes per month. Accept Credit Cards through Mobile. 11% of plastic payments are made by Mobile in 2017. The Wwwash platform with its features has shown to increase revenues up to 30%. Try it now! Send automatic texts and in-app messages to thank your customers! Integrating with Wwwash provides insights into customer behavior. 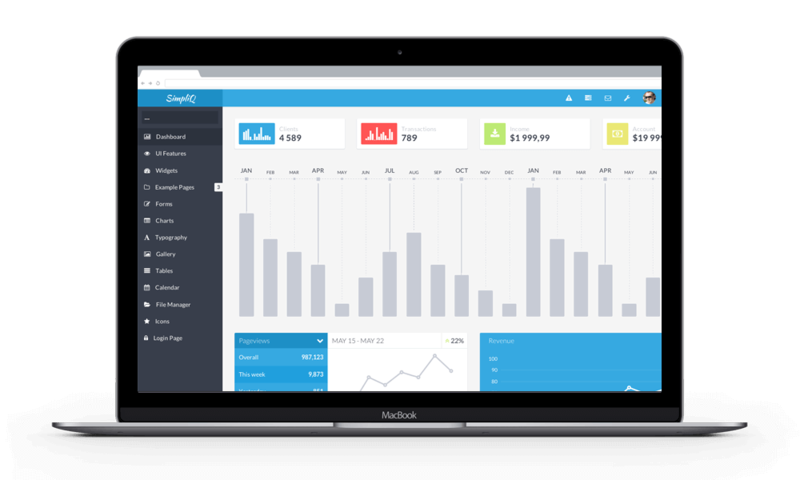 Build clever automated marketing campaigns and loyalty programs to increase revenue. 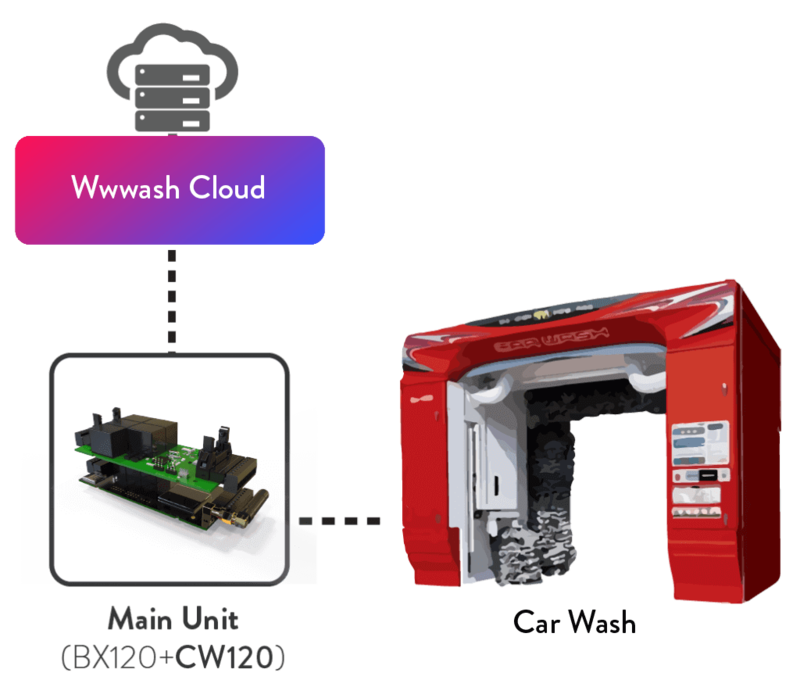 Wwwash technician will install a small gateway modem to your machines. After this, Drivers can start using the App at your site and You’ll get access to our admin environment to oversee everything. Coin faker / Coin simulator. Imitates as if coins were inserted into the coin validator. 3 minute plug & play installation. Coin faker / Coin simulator is compatible with all coin validators. Array, matrix or serial control. Old or new car wash.
Wwwash is a Mobile App with all the features of a Pay Station. Drivers can purchase car wash programs, gift-cards and monthly plans and also pay directly from the App. For Self-serve and Automatic Car Washes, Drivers can even start the machine from the App. Operators will get valuable Customer Data for marketing. What are the steps to integrate Wwwash? It’s simple- drop us an email, we’ll respond within 24 hours. If you’re operating a self-serve or automatics car wash– our technician installs a small gateway modem to your machines. This takes about 30 minutes. After that you’re all set, Drivers can start washes from the App and you’ll get access to everything via Wwwash admin website. If you’re operating a tunnel car wash– no hardware is needed. We’ll give you access to your admin website where you can monitor in real-time which cars have a purchased which programs and then start the washes accordingly. This also works on Mobile Devices. How do I get paid if drivers make a purchase from the App? You will get paid on a daily, weekly or monthly basis for the programs purchased. All payments are handled by Adyen (adyen.com)- the largest payment platform out there. Why should I integrate Wwwash? Typically the hardware installation cost for one car wash is around $300. For a more concrete pricing please contact us directly. 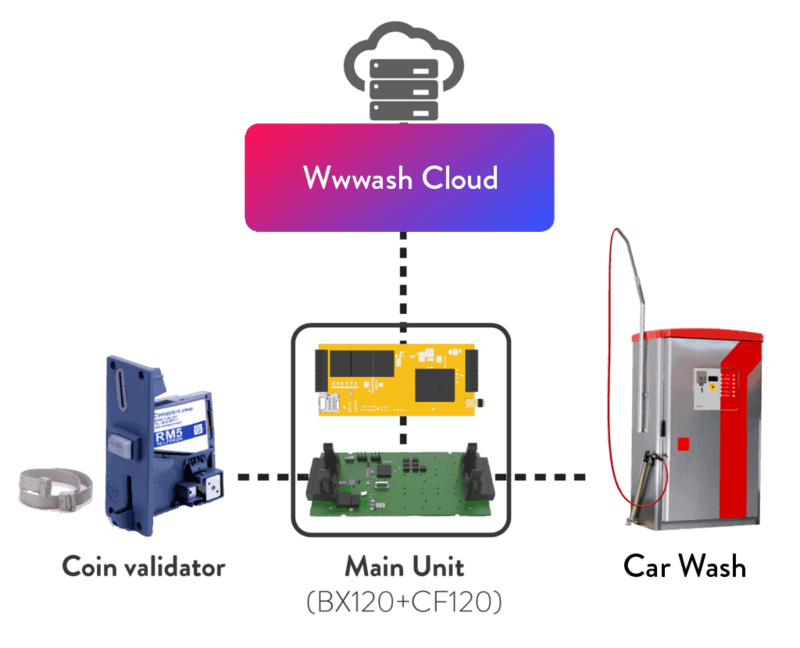 What type of car washes can join wwwash platform? Can my equipment be integrated with Wwwash? 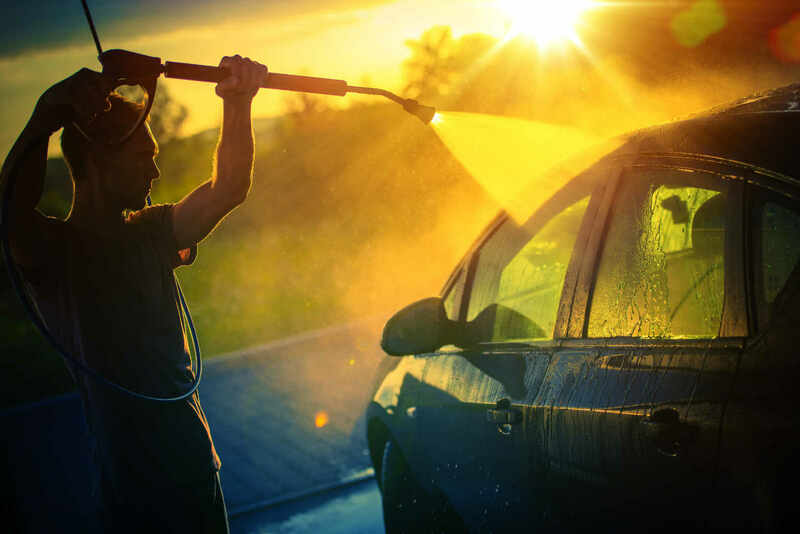 We’ve integrated hundreds of car washes on all continents so yes, your equipment is eligible. 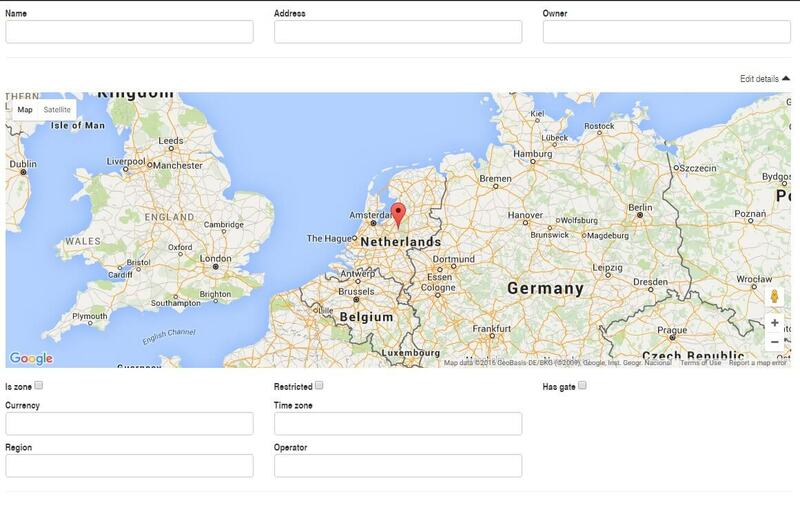 Is it possible to synchronize Wwwash with my local CRM? Will my current payment methods be affected or changed? No. All pay stations, coin validators, credit card terminals etc. will stay operational. Wwwash App is a nice addition to those. Yes Wwwash integration comes with a 6 month money-back guarantee. If you are not satisfied with the integration for any reason, we will refund your hardware costs.